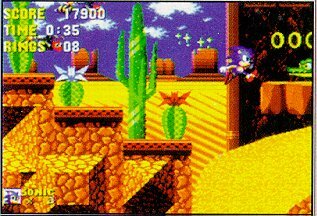 The infamous Dust Hill Zone, a level designed for Sonic the Hedgehog 2 which never appeared in any known version of the game. This category covers information regarding game development in Sonic the Hedgehog games - the process that went into building these titles, and features that were removed entirely from the final release. This page was last edited on 10 February 2019, at 06:27.